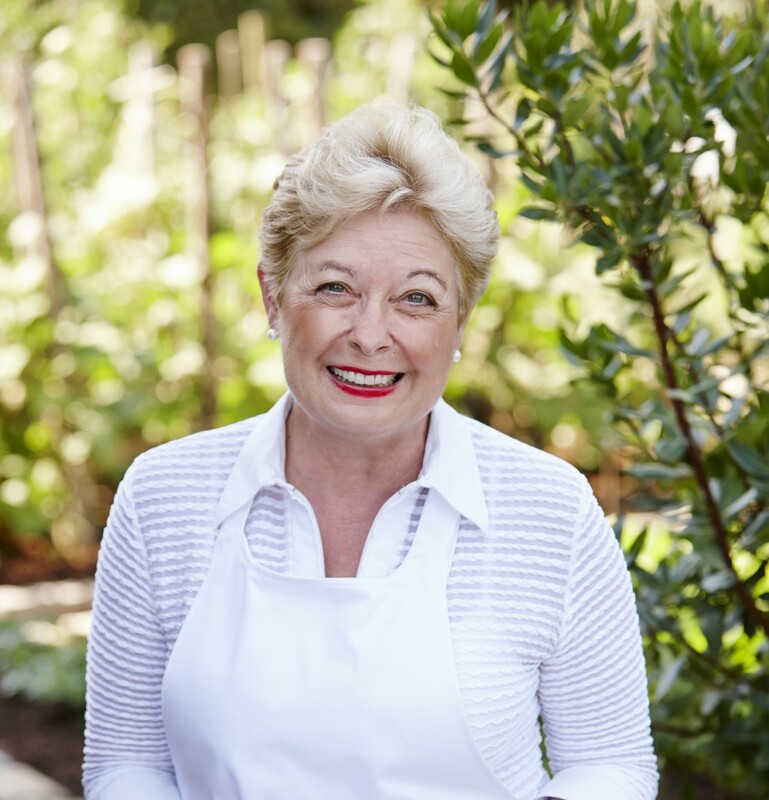 Two subscribers have been selected to receive a copy of the classic bestseller The Food Lover’s Guide to Paris: The Best Restaurants, Bistros, Cafés, Markets, Bakeries, and More by Patricia Wells, author of the award-winning Bistro Cooking, and for more than two decades the restaurant critic for The International Herald Tribune. Including 40 recipes. A $16.95 U.S. value. Winners are: Loretta J., Port Moody, B.C.,Canada, and Jan R., NY, NY. Out of courtesy to subscribers of AWomansParis.com, I thought it would be nice to let you know who has been selected to receive a copy of the books given away by authors whom we’ve featured. All books are given away free from the publishers and we are mindful to retain our subscribers privacy. All subscribers are selected at random by our student intern, Melissa. Thank you for following AWomansParis.com. Like us on Facebook.com/awomansparis. Follow us on Twitter.com/awomansparis. Share us with your friends. I wish I had this 2 years ago on my visit to Paris! 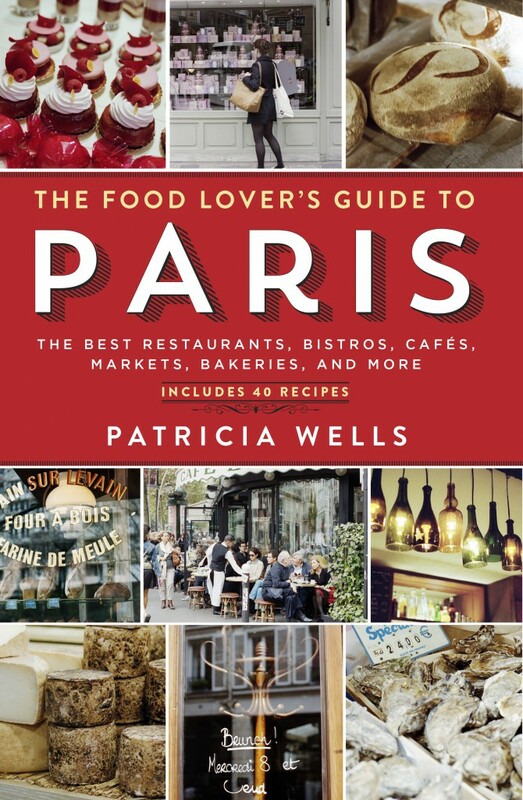 Leave a reply on "Two subscribers selected to receive a copy of “The Food Lover’s Guide to Paris” by Patricia Wells"